SpecMaster Pro is the world's most extensive collection of self-consistent sets of reliable spectra. Complete sets of correlated reference spectra are invaluable aids for R&D and problem solving. Spectra provide complete peak shape details, reliable BEs and FWHMs essential to optimizing peak-fits and chemical state assignments. View The XI Library of XPS Spectra,© Spectral Libraries, Why We Made SpecMaster, Chemical Index or PDF Spectra Books. 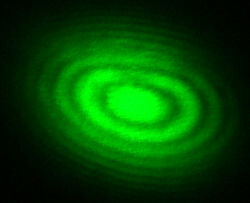 Auger Database of High Energy Resolution Chemical States! 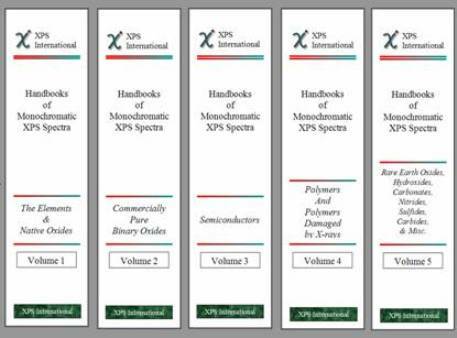 2,500 pages of Monochromatic XPS Spectra in five (5) loose-leaf, landscape binders: The Elements & Native Oxides, Metal Oxides, Polymers & Damage, Semiconductors, Rare Earth Oxides, Hydroxides, Carbonates, Sulfides, Nitrides... (Vol 1-5 $2,590-$4,580 +shipping). Two copies allowed. PDF on CD-ROM copies of the handbooks are also available. For fully annotated and complete chemical state assignments, you should buy the PDF Spectra Books: Vol 1 & Vol 2. Jump to this page to see the price list for SDP software, SpecMaster Systems, PDF Spectra Books, Paper Handbooks, Wall Charts etc. 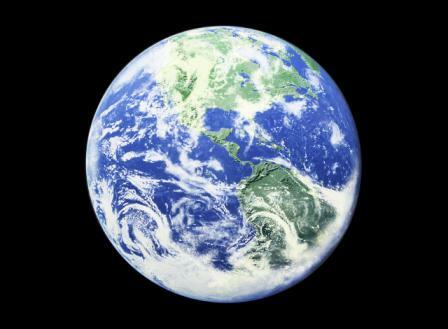 Prices can be 10-30% higher in various countries. Academic discounts are available. Discounts for multiple copies ordered at the same time are available. Cost of shipping books by Fedex varies from $200 to $600. SpecMaster Pro Database System include 70,000 Self-Consistent Monochromatic XPS Spectra from many hundreds of common materials (500 MB), SDP 7.0 and PDF of Vol 1A. View Spectral Libraries #1 & #2. 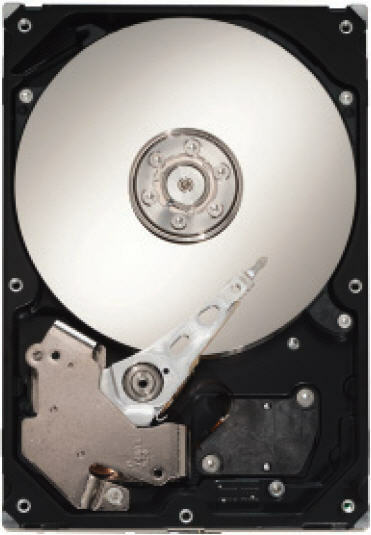 SpecMaster Max offers 4,700+ data-files of correlated spectra in 90 modular directories, eg Oxides, Polymers, Glasses, Semiconductors, Damage... Compare Databases. Read the A-Zs of SpecMaster Applications. This partial list of SDP and SpecMaster database users reveals the very wide versatility of XPS. Review our site, test our demo software and let us hear from you. Feedback always welcome. Advice by phone or E-mail. The "Fundamental XPS Data for Peak-fitting" chart is a unique and vital source of FWHM and BE info. Free Data Tables include BE Look-Up Table, C 1s BE Table, Carbide BEs, Plastic Glove Contamination Table, AES KEs and Atom % Table for Native Oxides.... Free Sets of Spectra showing uses of SpecMaster Database. Analysis of NIST SRD 20 XPS collection of BEs. 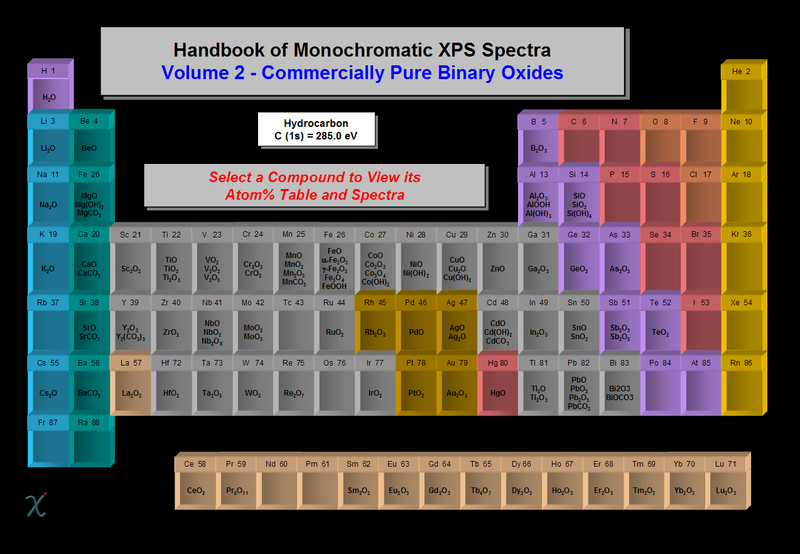 Fully annotated PDF Spectra Books of The Elements and Native Oxides, Vol 1A, and Commercially Pure Binary Oxides, Vol 2A are fully labeled with extensive linking. Wall charts (2x3 ft to 4x6 ft) and laminated desk charts help peak-fitting and analysis setup. XPS data analysis now available.